Just because we enjoy and wear cheap . . . er . 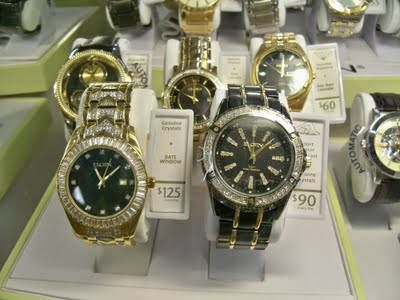 . . affordable watches, doesn't mean we can't appreciate fine craftsmanship and the vintage watches of yesteryear. Today, Elgin is a brand of Chinese-made watches sold in stores like Walmart. But, once upon a time, Elgin watches were fine American timepieces. I've been dropping in on a blog about restoring and repairing antique Elgin watches. 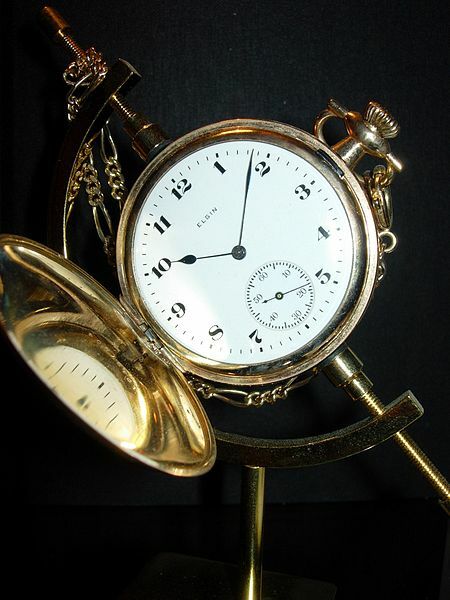 It's definitely worth a visit: Jeff's Elgin Time Watch Blog. While vintage Elgin watches can be a little expensive, ebay has many at prices less than $100.